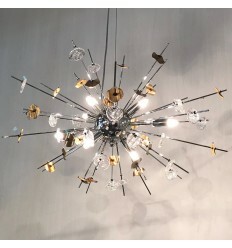 The Erbil pendant light is a crystal pendant combining crystal with a bold design: its metal rods are ornate with small crystal tassels and metal discs and emit a very bright light of 9666 lumens. 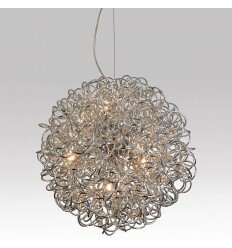 With its unique style, it is a great element of decoration for a large living room or entrance hall. 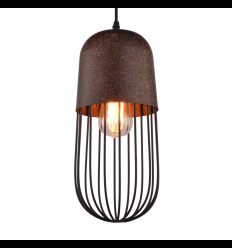 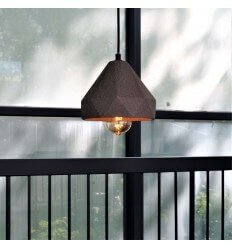 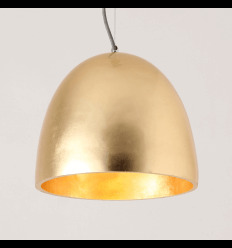 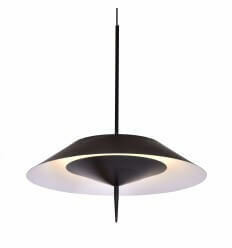 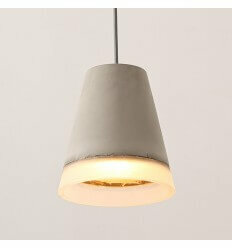 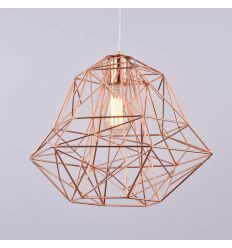 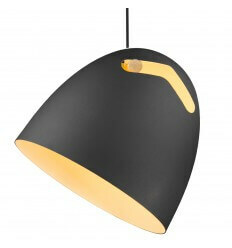 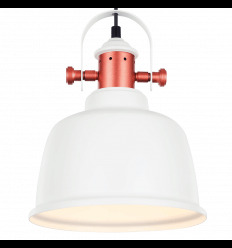 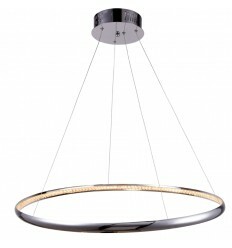 The Diran pendant light is a particularly chic, if not baroque, LED light fitting. 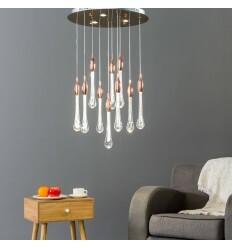 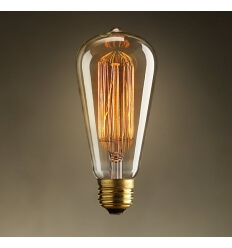 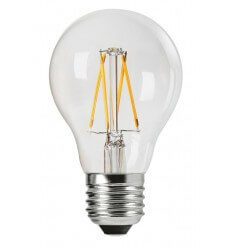 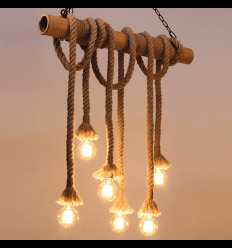 Its multiple LED lights in the shape of long crystal tassels are luxirious details and consume 59W of electricity. 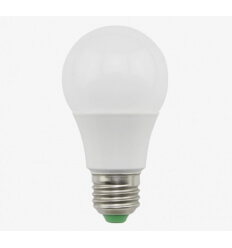 Diran emits 6097 lumens, a very powerful light which is enough to light up any room on its own. 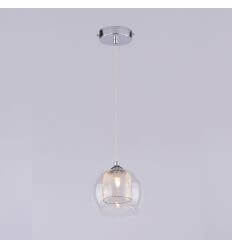 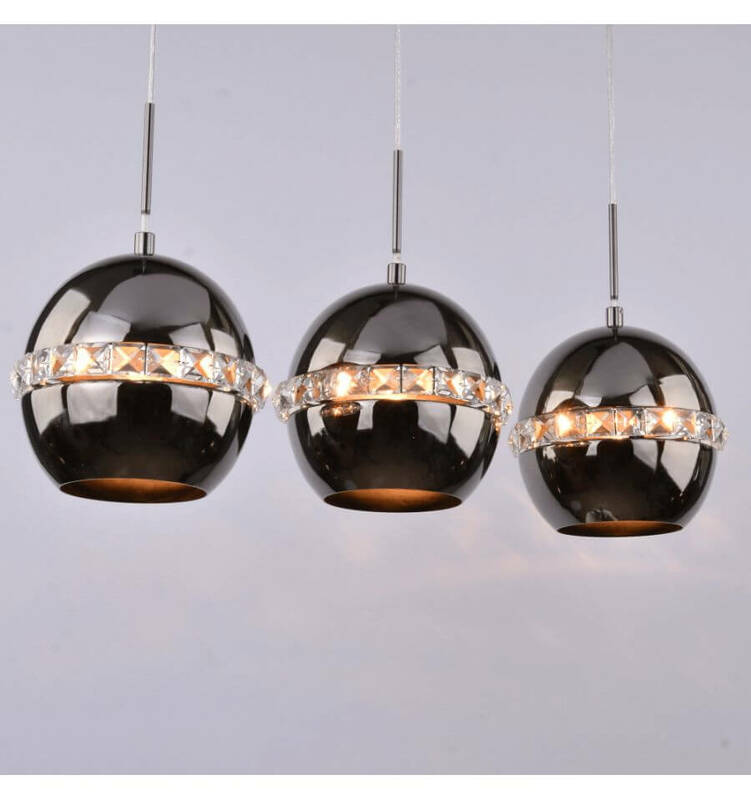 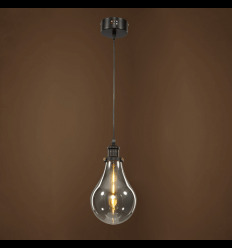 The Chennai metal pendant light features seven transparent spheres, each to be equipped with a maximum 25W G9 light bulb. 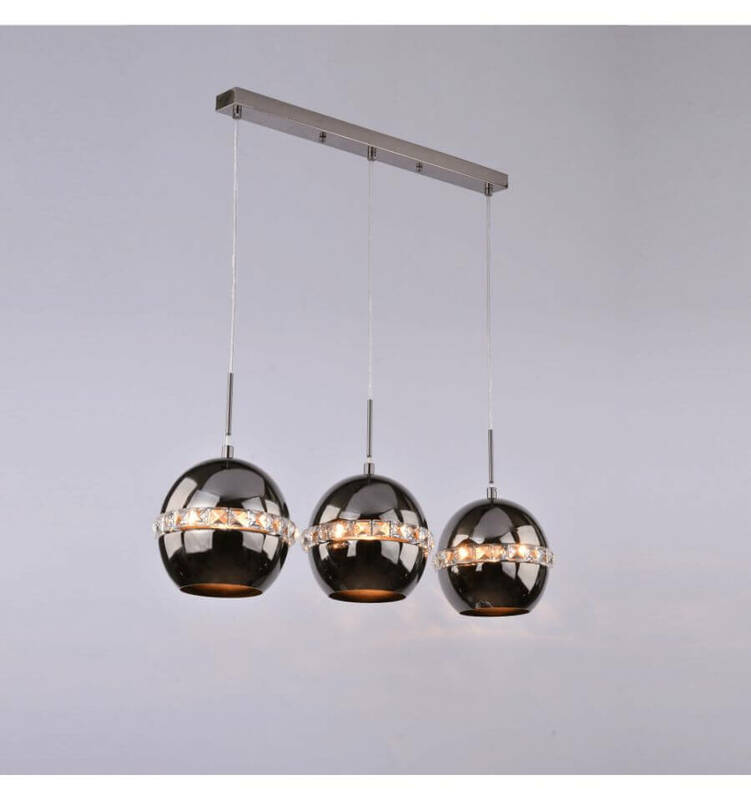 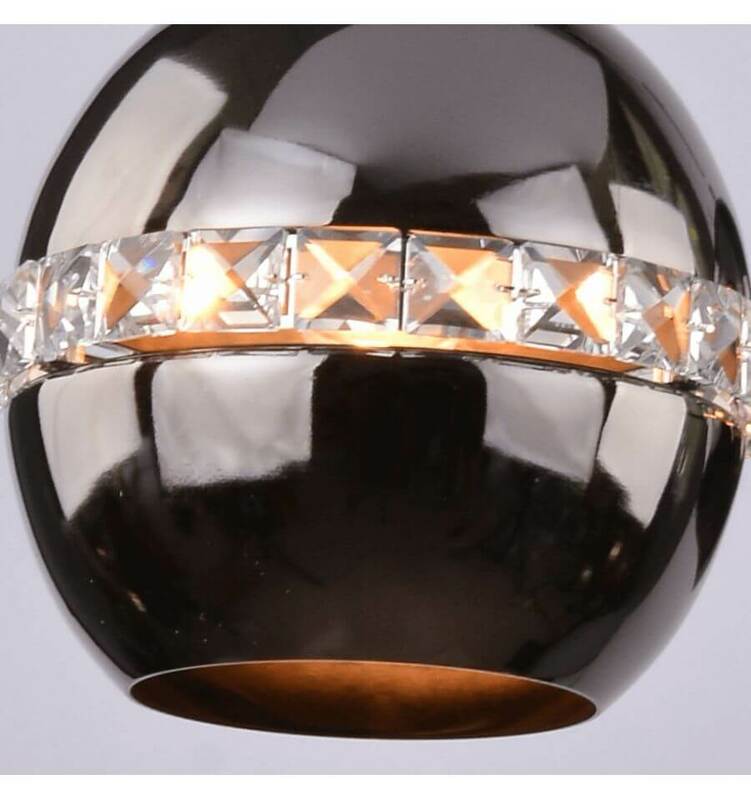 This 61cm long chrome luminaire will suit any room with a modern decoration and especially a long table or a bar. 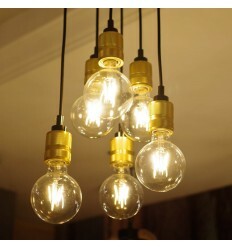 To highlight your interior, don't hesitate to set it in your kitchen or dining room. 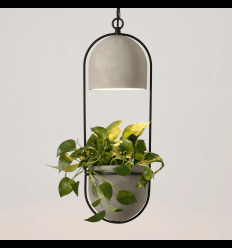 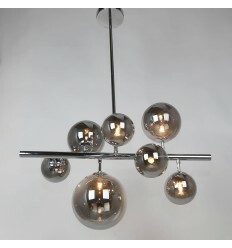 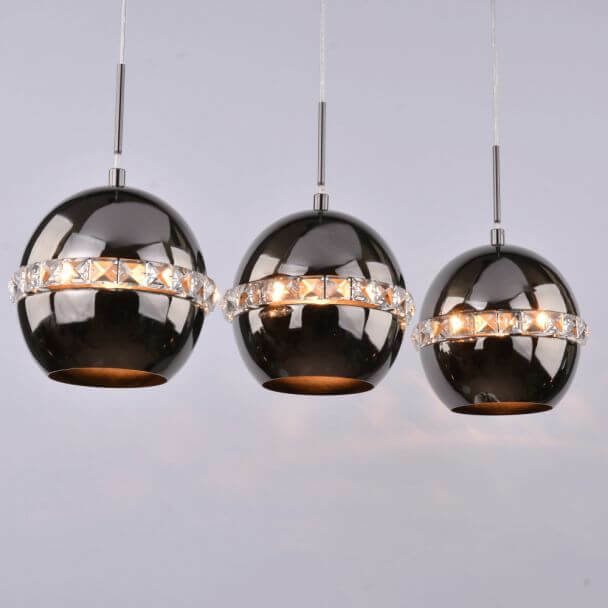 Beautiful multiple Pendant Light made of glass and metal. 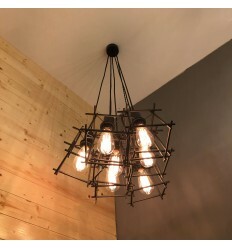 The light fitting is supplied by E14 bulbs surrounded by cubes formed with aluminum wires, themselves encompassed pretty strips glass. 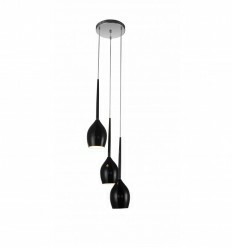 Its design and its modern elegance offer superb rendering and decorate with trendy interior effect. 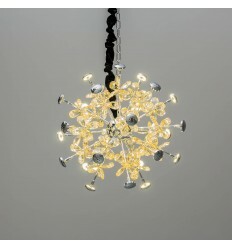 In the same collection, the Camellia wall light.